India buying a missile defence system from Russia and oil from Iran would be part of the 2+2 dialogue, but not the talks' primary focus, US Secretary of State Mike Pompeo has said. 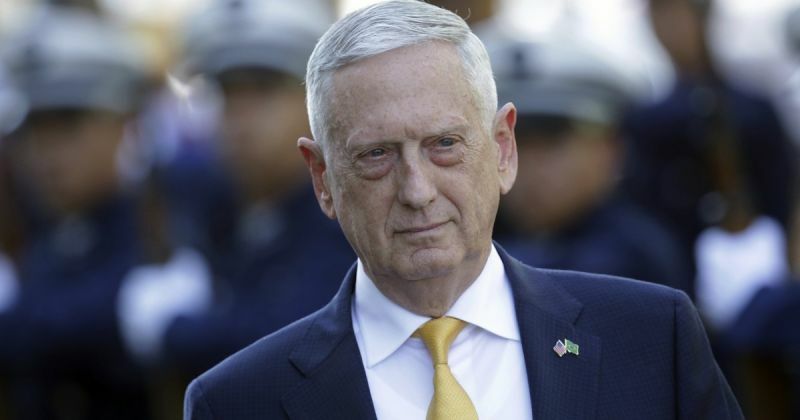 Pompeo and Defence Secretary Jim Mattis are headed to India for the talks tomorrow with External Affairs Minister Sushma Swaraj and Defence Minister Nirmala Sitharaman. This is the inaugural 2+2 dialogue between the two countries. "They are (missile system purchase from Russia and oil from Iran) part of the conversation. They are part of the relationship. "They will certainly come up, but I don't think they will be the primary focus of what it is we are trying to accomplish here," Pompeo said on Tuesday to a question from reporters who are travelling with him to Pakistan and then to India. India is expected to convey to the US during the dialogue that it is going ahead with the Rs 40,000 crore deal with Russia to procure a batch of S-400 Triumf air defence missile system. "There are half-a-dozen things on the agenda that we are really intent on making progress on. Those decisions are important, they are important to the relationship for sure, but I don't see us resolving those or have intention to resolve those during this set of meetings of the strategic dialogue," he said. "They are really about things that are big and strategic and will go on for 20, 40, 50 years. Those are the kinds of topics that secretary Mattis and I are hoping to address not that those are not important, but they are not part of the structural relationship between the two countries," Pompeo said. He regretted that the dialogue had to be postponed twice in the past. "I regret it was my fault the second time. I had to travel to Pyongyang. But secretary Mattis and I are both looking forward to this," he said. The twice-delayed dialogue was earlier scheduled for July 6 in Washington, but was postponed by the US on June 27, citing "unavoidable reasons". "We have a true strategic partner who, frankly, is our only major defence partner, right, the only designated major defense partner, with whom we have a great relationship and who is very important to our success in our Indo-Pacific strategy enormous country with incredibly opportunity and capacity for wealth creation," Pompeo said. "We hope we can find opportunities to continue to expand the relationship not only diplomatic and military-to-military but a good set of business relationships as well," he said.